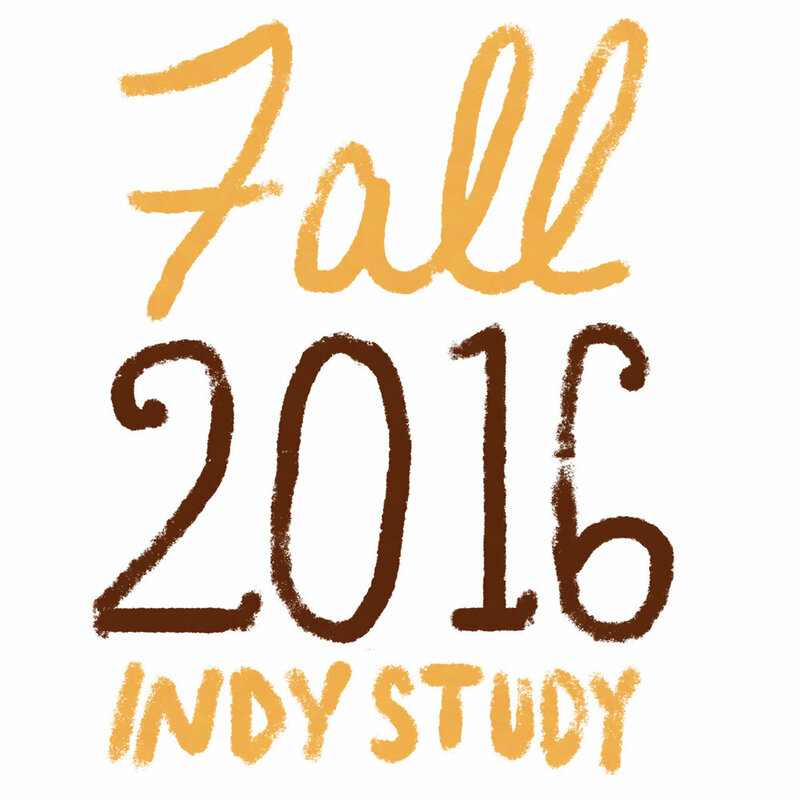 I had the honor and privilege of continuing to teach my online Independent Study this fall with three fantastic exceptional illustrators. In it I provided a wealth of knowledge, advice and guidance to better help these illustrators become stronger story tellers. Since I have wrapped up the fall semester of the classes, I’d like to share some of my favorite pieces my students have worked on. I always feel really proud to see my students make small and large jumps in the way they work and am looking forward to seeing where they continue to go.